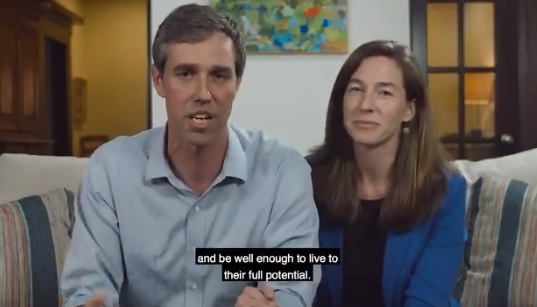 Bobby and Amy O’Rourke come from a wealthy and elitist Texas families. Amy’s father is worth roughly $500 million. But, apparently, that didn’t stop the couple from moving roughly $110,000 of campaign funds to a web development company while either Beto or his wife owned it.